Get your freight faster and cheaper. Reduce your carbon footprint and direct your freight expenditure back to your community using the revolutionary Fluxx two-sided peer-to-peer general freight platform. Advertise a freight request and have your goods delivered quicker and cheaper using the Fluxx geolocational algorithm to match your delivery with a peer travelling to your location. Subsidise your cost of travel and earn money by delivering freight to others on your route. Freight sizes are categorised, so no matter what you drive, there's something that you can carry. Your free app is coming soon. Fluxx is a two-sided peer-to-peer general freight platform. 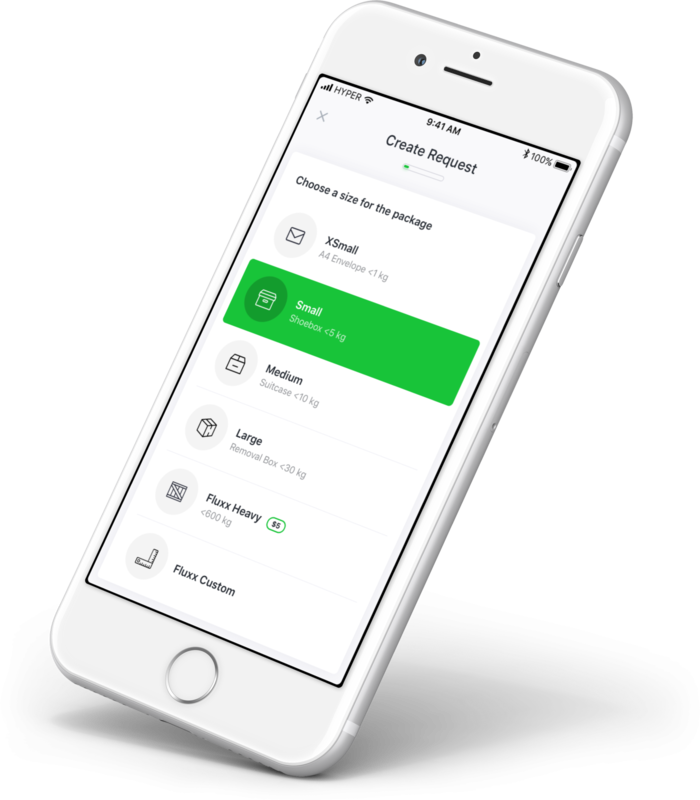 Fluxx matches your freight delivery request with a peer travelling to your location helping you to reduce your carbon footprint and save you time and money. Simply enter the size, priority, delivery and pick up location of your goods. 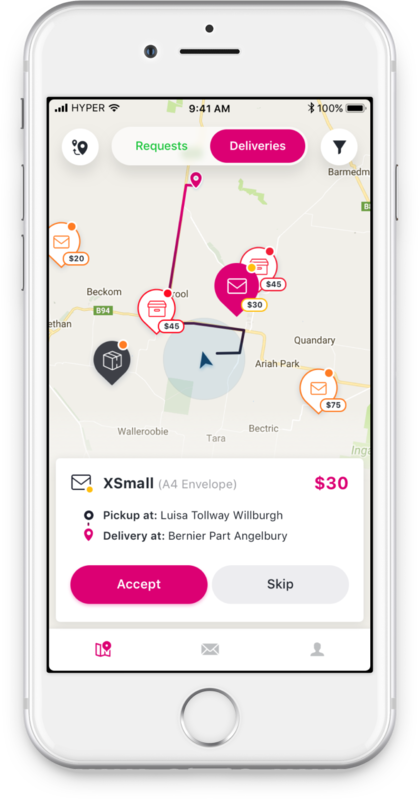 Set a price that you are willing to pay to have your items delivered and Fluxx will pair your items with a Fluxx user heading to your location. In need of some extra cash? Whether you ride a push bike or drive a truck, you can receive notifications or search for freight delivery contracts near you. Peruse the maps and observe the selectable icons to find a freight delivery that suits you. — Real-time tracking of your courier. — Users are referenced by their first names only. — In-app messaging & calling so your phone number is never revealed. Reduce our carbon footprint by getting vehicles off the road and minimising duplicated trips. Make our roads safer by getting vehicles off the road. Assist businesses in operating more efficiently by allowing them to get their freight faster and cheaper. Assist businesses in operating more efficiently by allowing them to save time. Sustain rural communities by giving people an opportunity to subsidise their travelling expenses. Stimulate tourism by giving travellers an opportunity to earn while they travel. Allow individuals to get their freight faster and cheaper. Allow individuals to earn while they commute.